Rescuers pulled three people out of the Neuse River after a canoe tipped over Saturday. 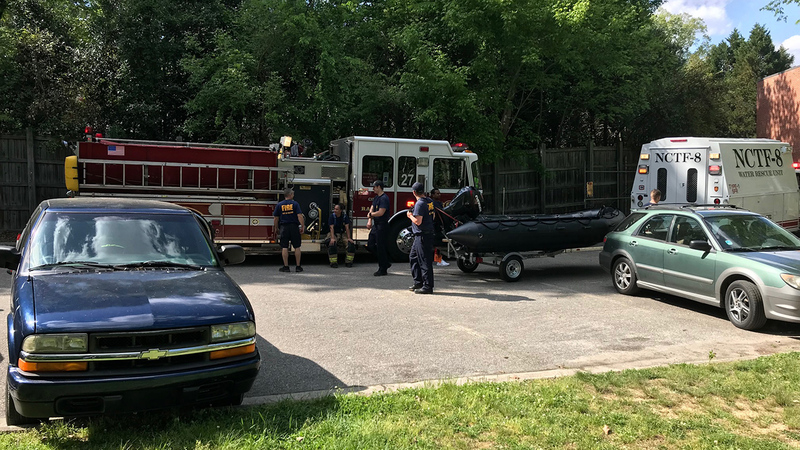 RALEIGH, NC (WTVD) -- Three people were rescued from the Neuse River after their canoe capsized Saturday. Seven units responded and were able to get the three out of the water using a rescue boat. Wake EMS is attending to the victims, a Raleigh Fire Department spokesperson said. Their conditions are not immediately known, but they have not been yet taken to a hospital, RFD said.